Snana Purnima occurs in the month of Jyaistha. 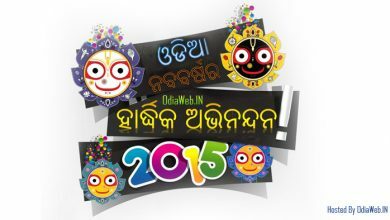 This Purnima is celebrated at a grand scale in the Puri Jagannath Temple of Odisha. Snana Purnima is also known as Deva Snana Purnima or Jyestha Purnima. 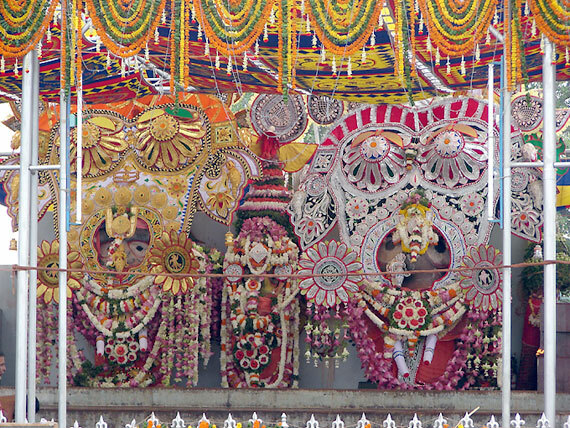 Snana Poornima is an important ritual before the world famous Rath Yatra at the Puri Jagannath Temple. 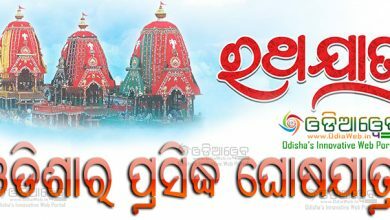 In 2016, the Snana Purnima will be celebrated on 20th June 2016. 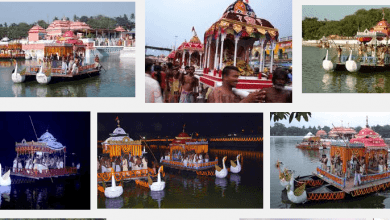 Snana Purnima is the bathing ceremony of Lord Jagannath, Lord Balabhadra, Devi Subhadra, Sudarshan and Madanmohan are brought out from the temple and taken in a procession to the Snana Mandap. 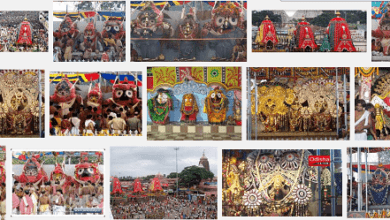 On the day of the Snana Yatra, the deities are bathed with 108 pots, of ritually purified water drawn from the northern well of the Jagannath temple to the accompaniment of religious incantations. 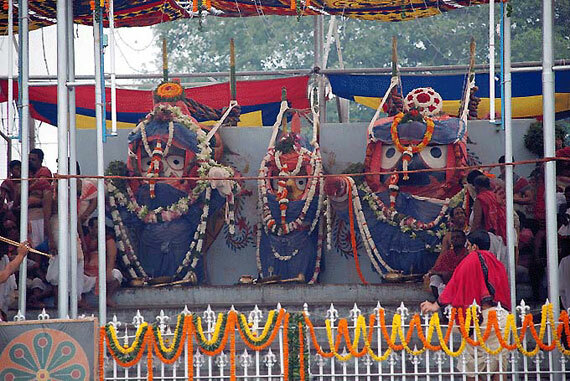 In the evening, at the conclusion of the bathing ritual, Jagannath and Balabhadra are dressed up in elephant headgear representing the Gajanana Besha. After the Snana Yatra the Gods are traditionally believed to fall ill and are kept in a sick room to recuperate in privacy under the care of the Raj Vaidya. 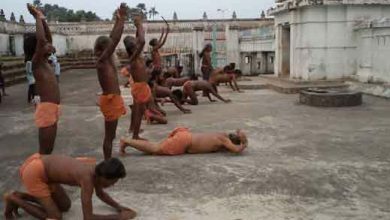 During this period, known as Anasara the Gods cannot be seen by devotees. At this time three pata chitra paintings are displayed for devotees to view instead. 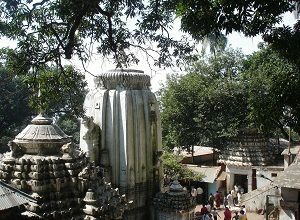 During the Anasara period devotees head to the Alarnatha Mandira in Bramhagiri in the belief that Jagannath manifests as Alarnatha during this period.